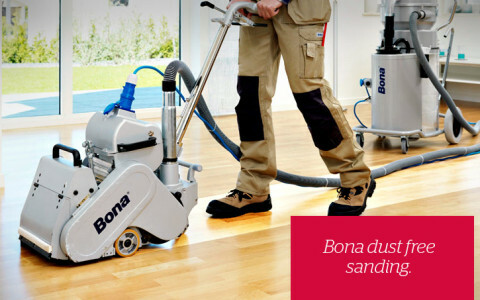 Traditional hardwood floor sanding is typically an extremely dusty process – a dust-storm in the home, a clean-up headache that never ends, and a potential health risk to you. With our atomic dust free containment system , those days are gone! 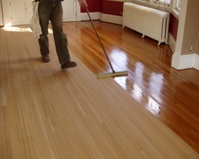 We only use premium coatings and stains while refinishing your floor. 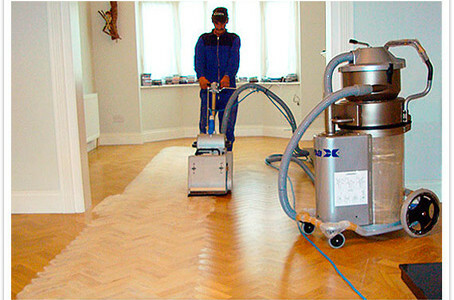 Whether you are looking for shine, color, slip resistance or durability, We can provide a solution for you. Commercial coatings are available to provide the highest level of wear and scratch resistance. 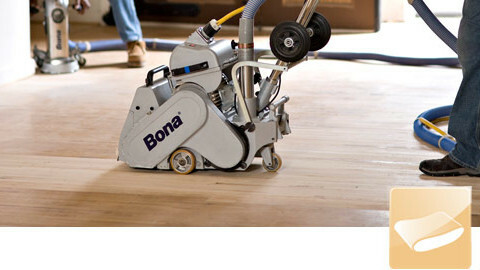 Today’s finishes and sealers are VOC-compliant and healthier for people and the environment, while assuring the ultimate in durability and beauty for hardwood floors. No harmful fumes means you don’t have to put your health at risk and you don’t have to move out of your home or vacate your business. More Durable – New advanced technology finishes are the most durable finishes available today. Beautiful – Clear, high-build finishes won’t amber or change color over time, highlighting the true beauty and elegance of wood.